Location, amenities & more await you at your new home!! 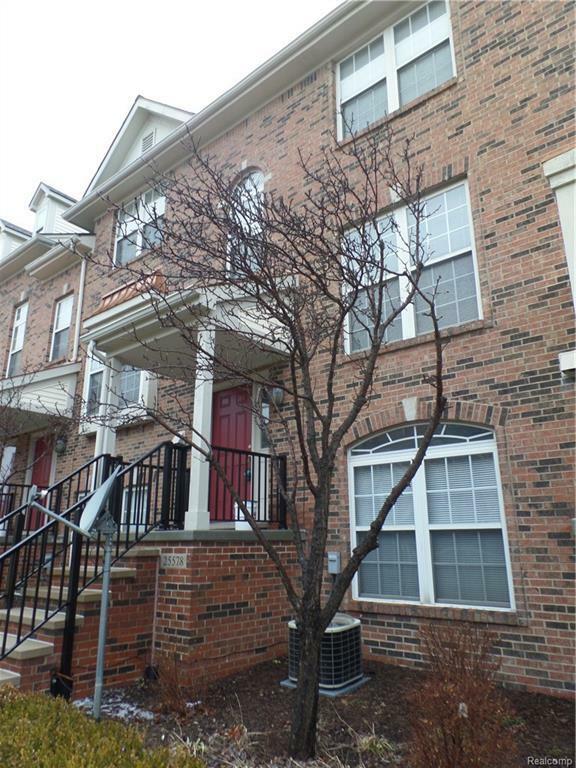 This townhouse style condo is centrally located to expressways & only a walk away to numerous restaurants & shopping. The association not only offers exterior maintenance, garbage, water & sewer they also have two 9 hole golf courses, driving range, volleyball courts, swimming pool & neighborhood recreation center!! Inside you'll find great entertaining living areas with combined kitchen & dining room area overlooking living room. Two master suites both with walk in closets & full baths. 2nd floor laundry means no laundry hauling up & down stairs. Office area on lower level plus access to your 2 car attached garage.